The development of the Tunisian electricity sector depends on the introduction of favourable regulations that support private sector involvement and renewable energy generation. Significant investments in power infrastructure are also essential as economic development, improving living standards, intensive use of air conditioning, and increased activities in the construction sector during summer escalate the demand for electricity. 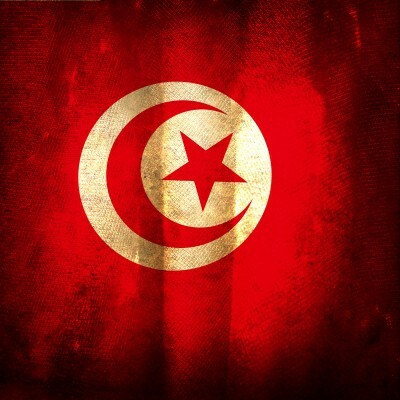 New analysis from Frost & Sullivan http://www.energy.frost.com, Strategic Overview of the Tunisian Electricity Industry, finds that the market earned revenues of $1.35 billion in 2012 and estimates this to reach $2.68 billion in 2020. The industry remains dominated by the vertically-integrated power utility, Société Tunisienne de l’Electricité et du Gaz (STEG). 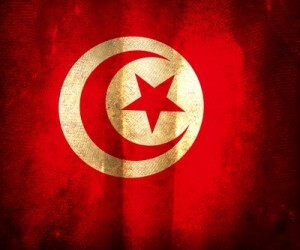 Tunisia’s electricity industry is heavily dependent on imported fossil fuels, mainly natural gas. To offset the rising costs of buying and subsidising natural gas, the government is looking for opportunities to diversify its energy mix and implement energy-efficient solutions. In fact, the government has set an ambitious goal of generating 30 percent of its energy from renewable sources by 2030. There is currently a project in place to modify the Tunisian electricity regulatory framework, but the political crisis has slowed down the process as national priorities have shifted towards implementing measures to enhance greater social cohesion. The political uncertainty – caused by the Arab Spring protests and the consequent change of regime – makes it difficult to predict which power projects will go ahead as scheduled. Foreign investors prefer adopting a wait-and-see attitude. Moreover, given the weak financial situation of the STEG and the high capital expenditures required for renewable power generation projects in particular, it is most likely that these programs will not be given priority in the short to medium term. If you are interested in more information on this research, please send an e-mail to Samantha James, Corporate Communications, at samantha.james@frost.com, with your full name, company name, job title, telephone number, company e-mail address, company website, city, state and country. Strategic Overview of the Tunisian Electricity Industry is part of the Energy & Power Growth Partnership Service program. Frost & Sullivan’s related research services include: 2012 Updated Overview of the Mozambique Electricity Industry, The Future of Namibia and Energy, Southern African High Voltage Transmission and Distribution Market, Sub Saharan African Power Plant Construction Market. All research services included in subscriptions provide detailed market opportunities and industry trends evaluated following extensive interviews with market participants.